It’s Father’s Day and it’s also my son Henry’s 10th birthday. My father lives in Pittsburgh, so I don’t get to see him often but I want to be the father to my kids that my father was to me. My father was just always there for me. School, sports, activities – he was there. There was something cool about having a father who loved to be with you and loved to be part of your life. I want my kids to look at me the same way I looked (and still do) at my own father. We took the kids today to Lake Compounce in Bristol, CT.
Was it crazy with 5 of them there? Yes. Was it a day filled with lots of rides and asking if we can buy things? Yes. But it was a day with this crew. Any day, any time. I want this crew to be with me. 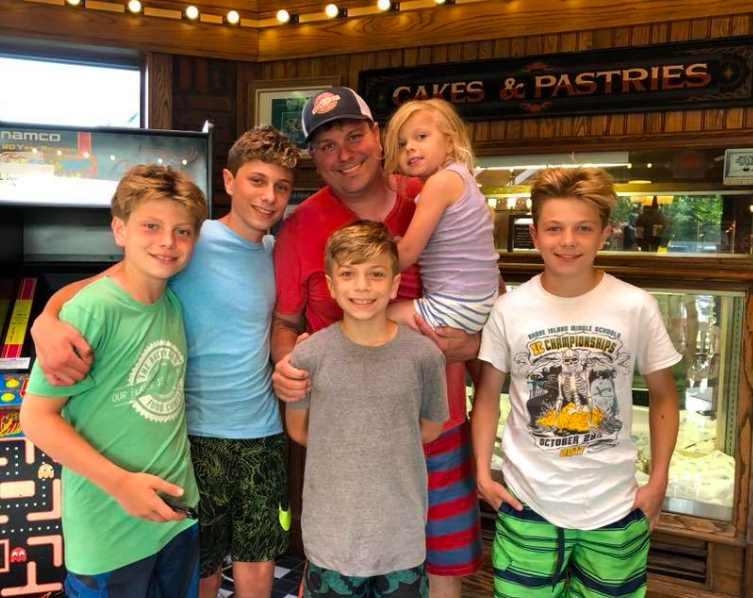 Father’s Day is important to me for 5 reasons.